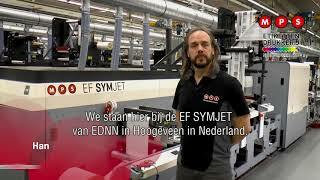 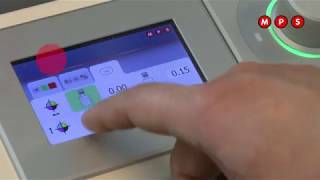 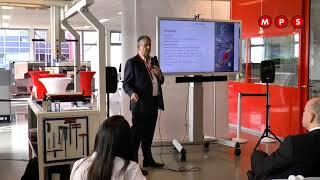 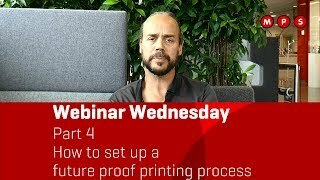 MPS FAQ Friday #6: It is possible to print inkjet on flexo ink and vice versa? 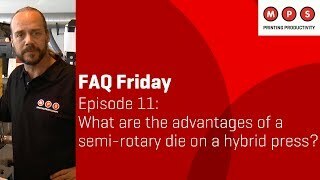 MPS FAQ Friday #11: What are the advantages of a semi-rotary die on a hybrid press? 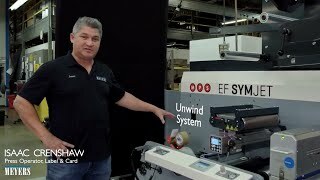 MPS FAQ Friday #25: What are the advantages of hybrid printing? 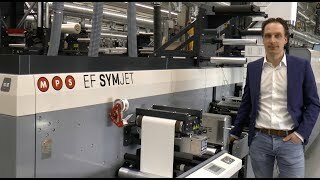 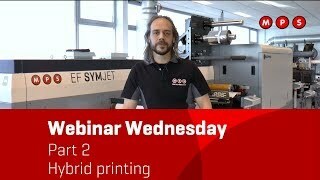 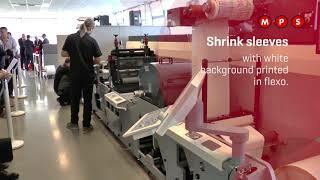 MPS FAQ FRIDAY #29: How to print shrink sleeves on a hybrid press?